Heyyyyyyyyyyy People we have a good one for you today and it is about your boy Ne-Yo and R.Kelly. 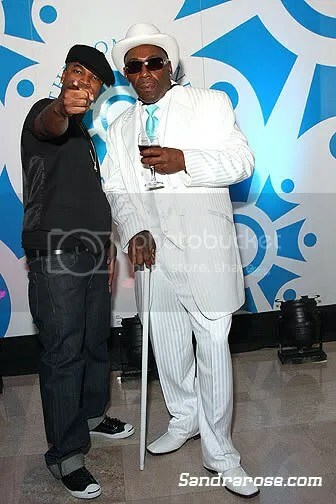 Many bloggers express their dislike for R.Kelly but they still rockin to his -ish, – that’s beyond me, homie. But the news is out, R,Kelly has dropped Ne-yo from the rest of the tour. 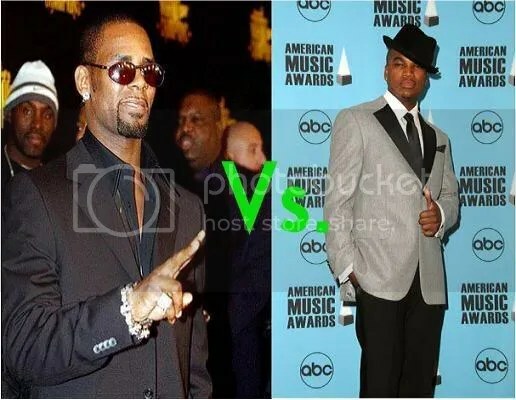 Sources say that Ne-Yo did such a great job of upstaging R.Kelly, that was the reason he was kicked off the tour. We all know that Ne-Yo is the “wanna-be Micheal Jackson”. Ne-yo does do a good job at what he does. R Kelly’s camp sited the lack of a signed contract as the reason for removing Ne-Yo from the line up. Ne-Yo wanted to apologize to his fans, we think it was a bit over board because Ne-Yo- [NEWSFLASH] you were not the headliner. People bought the tickets to see all of you not just Ne-Yo. No need for Ne-Yo to apologize, It was not his fault. Remember the middle-aged R.Kelly [still selling out crowds] kick you off the tour. The fans know! You are currently browsing the archives for the Ne-Yo category.